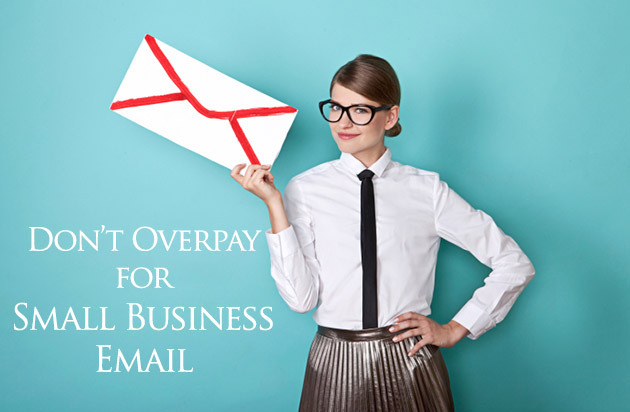 You probably already know it’s important to have an email address on your own domain name if you’re a small business, but it can be a pain in the neck to check different email accounts on different email clients. Wouldn’t it me nice if all your emails went to one place? If you currently use a Gmail account – I have good news! It’s easy to add a second email address to your Gmail account, even if it’s not an “@gmail.com” email. Check out my video and instructions below. 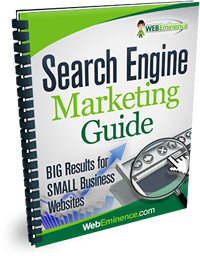 It takes less than 10 minutes and a few steps to get this working. If you don’t want to follow along with the video, here is the summary. The first step is adding the second email address to your Gmail account. 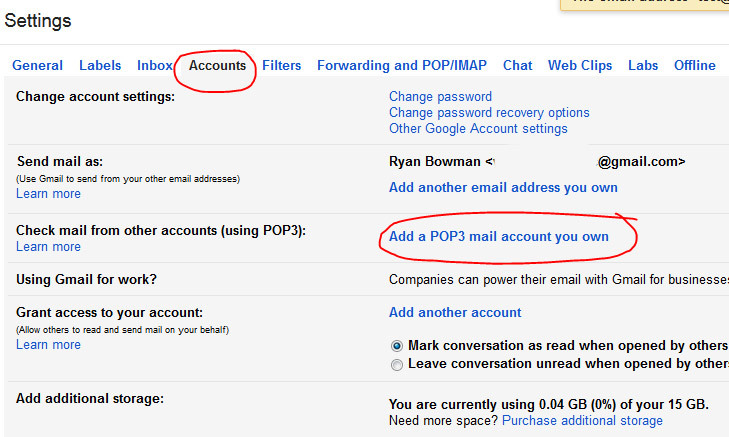 Go to Gmail settings (gear icon upper right) and under the Accounts tab click on the link “Add a POP3 mail account you own” as shown below. You’ll then go through the steps to enter your email settings. 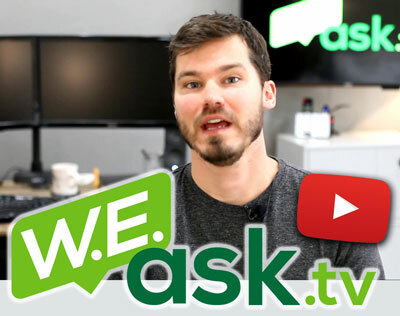 Watch the video or contact your email host if you need more help with any of these email settings. When you’re done with the email settings, Gmail will send a verification email to the email address you’re adding to your Gmail account. This email address will need to already be active and you’ll need to have access to it so you can retrieve this confirmation email from Gmail. There are a few settings you’ll want to configure to keep things organized. Under the settings for your new email address you added to your Gmail account, set reply emails to always come from this email address. Otherwise, emails will be sent from your @gmail email address by default. It can be a bit confusing having multiple email address receiving mail in one inbox. 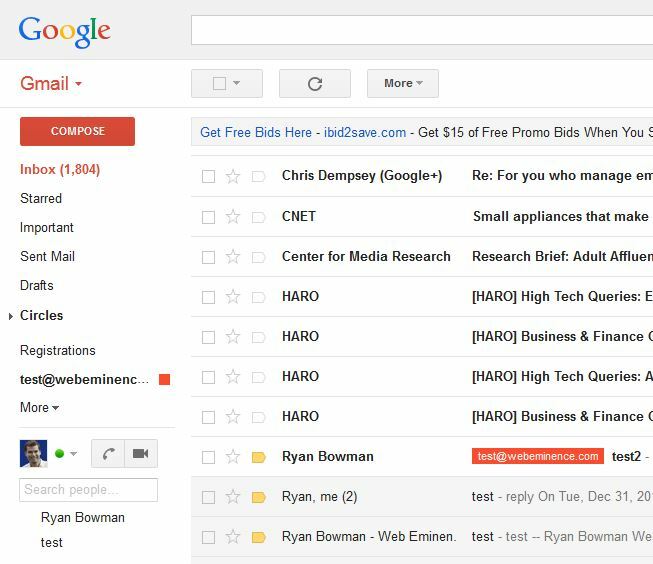 Gmail gives some good options for labeling and filtering emails sent to your new email address. Edit the options of the email you added so that the emails sent to this new email address are automatically labeled with a specific color and text like the label shown below. Watch the video at the 8:08 mark for more instructions on doing this. Read my blog post that covers your email options for hosting your email addresses on your custom domains.